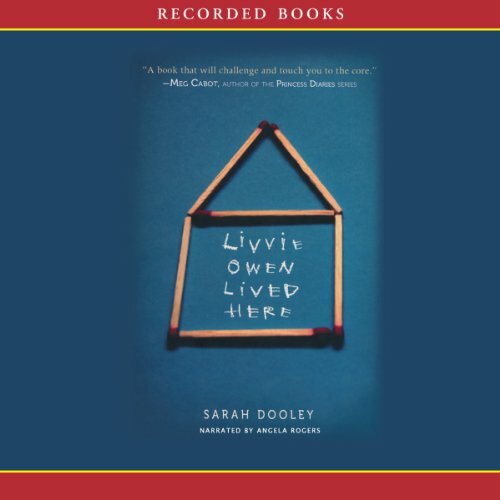 Showing results by author "Sarah Dooley"
A special needs teacher who lived in 24 different places during her childhood, debut novelist Sarah Dooley taps her expertise and channels her experiences for this powerful tale. Livvie Owen is autistic. She doesn’t feel things the same way her parents and sister do, and she’s confused why her family has to keep moving from one home to another. There is only one place where Livvie ever felt truly happy. She wants to return there now, but there’s a problem. Livvie burned that house to the ground. 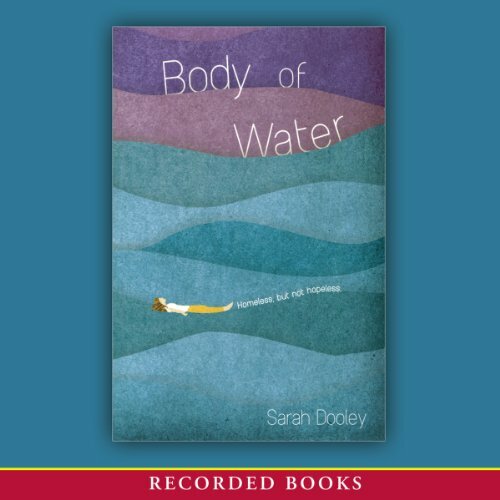 Popular author Sarah Dooley offers this tale in which a 12-year-old girl loses everything. Ember’s family’s trailer has been burned to the ground. Now, with the school year about to start, Ember’s family has no money and no place to live. Ember knows she needs to make a fresh start - but with all that’s happened, is this even possible?